Fine lines and wrinkles are a normal part of aging, but it’s not exactly the look everyone wants to embrace. BOTOX® has helped people with signs of aging for many years, and while the cosmetic industry believed there were long-term benefits to regular treatments, there hasn’t been much evidence to support that theory…until now. A recent study with identical twins looked at facial lines as both individuals aged. One of the twins received BOTOX regularly over the course of 13 years, while the other twin only had treatment twice (3 and 7 years before the study). 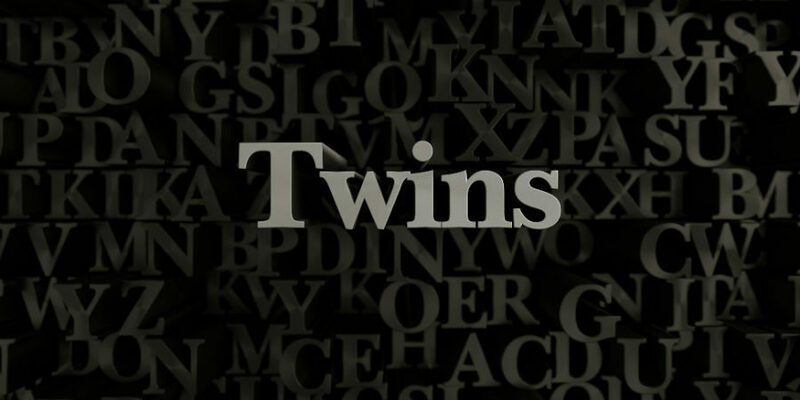 Results revealed that the twin who received regular treatments did not show many of the typical signs of aging as compared to her twin who only received two treatments. Forehead creases, frown lines, and crow’s feet were the three biggest concerns for the twins. Researchers pointed out that the regular injectable treatments are what kept one of the twins from developing facial lines. They also found there were no adverse effects from long-term use of the botulinum toxin. BOTOX Cosmetic® is a painless treatment that can smooth away deep wrinkles and lines on the forehead, around the mouth, and eyes. It can also help with droopy brows. This wrinkle-busting injection is a prescription drug prepared from the bacterial toxin botulinum. Besides using it for cosmetic purposes, it can also be used for certain muscular conditions and is tolerated well by most patients. Common short-term side effects include: bruising, headaches, and minimal discomfort at the injection site. This wrinkle and fine line treatment is minimally invasive, which is what many people love about it. Simply receive the injections on a regular basis to keep wrinkles from developing. Results from treatment take as many as 14 days, and effects last for a few months. Most patients receive treatments every 3 to 4 months. It’s a quick treatment, which can easily be fit into even the busiest of schedules. Many patients seek treatment during their lunch break. BOTOX injections are an effective way to get rid of fine lines and wrinkles. Schedule a free consultation with me, James Christian Sardelli, for more information on how I can help you smooth away the age-defying lines and wrinkles on your face. Call now to book your treatment: (917) 860-9003. James Christian Cosmetics serves the Suffolk County community and the surrounding areas of Long Island including East Setauket, Islip, West Hampton Beach, Commack, Manhattan, Brooklyn, Rockville Centre, Farmingdale, Babylon Village, and Huntington Bay, New York. New Use For BOTOX: Eczema Treatment? How Much BOTOX and Fillers Will You Need for Facial Areas?